We started in 2016 when I set about trying to create a new lecture series in my spare time with the simple aim of trying to bring some of the very best speakers to the local area. As a fan of travel, mountains and adventure (yet finding myself living in the relatively flat Oxfordshire!) I thought it would be a great chance to try and add a little bit to the outdoor community. 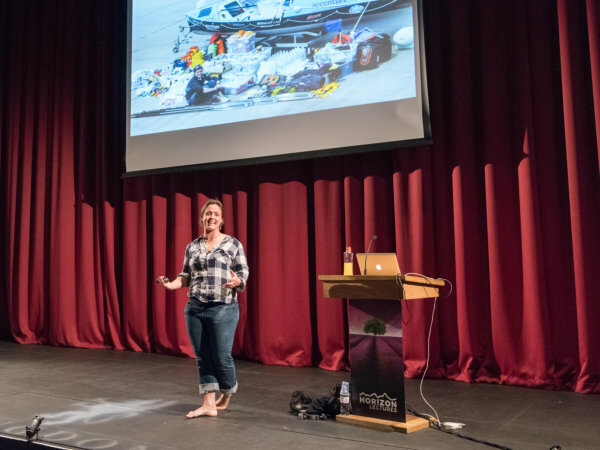 Many of our lectures focus on adventure, exploration and discovery but the theme is deliberately very broad. From expeditions to the world’s most remote places and journeys of scientific discovery to adventures on our very own doorstep – basically anyone who can tell a great tale! 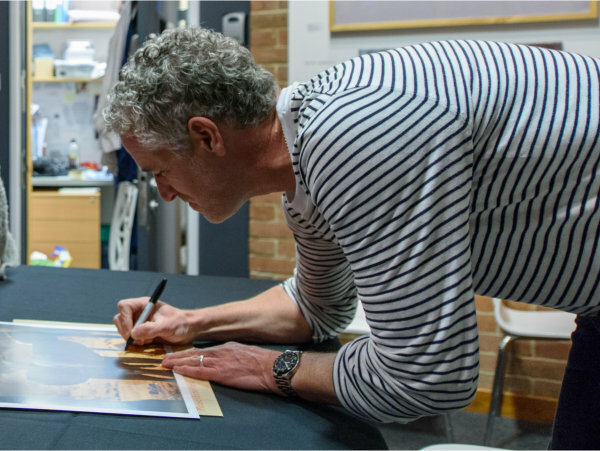 We’ve hosted some hugely entertaining speakers so far and have gradually been spreading the word and building a really loyal and friendly audience. I’ve also been really pleased that we’ve been able to launch the Horizon Lectures Adventure Fund which offers grants to encourage and enable people looking to undertake their own adventurous trips and ideas. 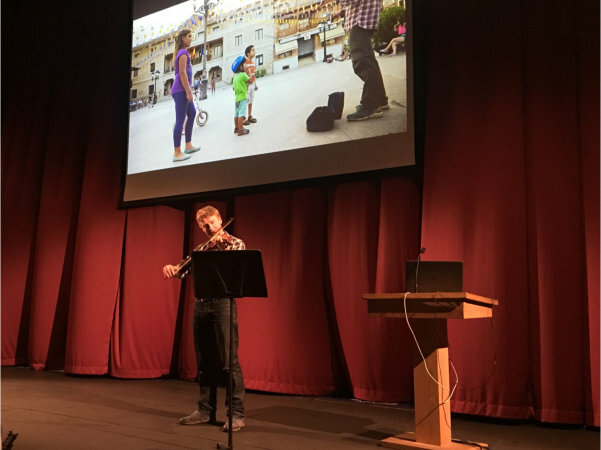 It’s still early days for Horizon Lectures, and in many ways, we’re still finding our feet. I’d love to hear what you think; whether it’s things we’re doing well or things we can improve. Perhaps there’s someone who you’d really like to see speak in future? 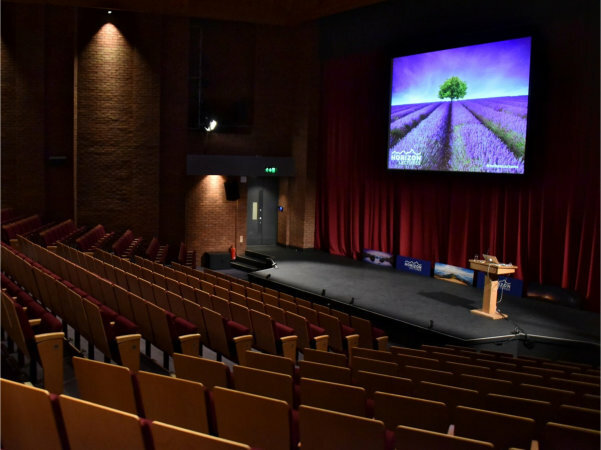 We aim to hold lectures every couple of months and new events will always be announced via our mailing list – you can sign up using the form below to keep up to date with all the latest news. 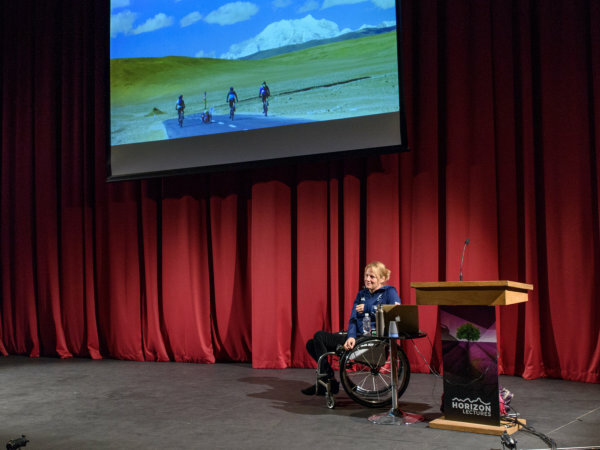 I hope Horizon Lectures events give people the chance to hear extraordinary stories from around the world and even be inspired to head off on adventures of their own but – perhaps most importantly – I hope they’re simply a really enjoyable and engaging evening out. If you have any questions or need any more information about Horizon Lectures please don’t hesitate to get in touch. An amazing evening. With lovely stories and super photos and film footage. It was brilliant, such a positive outlook and very inspirational! A hugely enjoyable evening – still laughing!